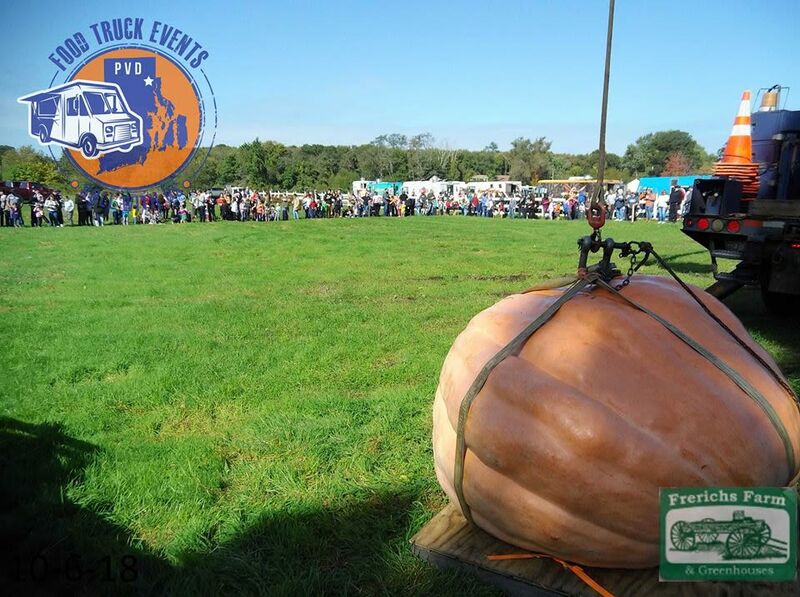 Join us for a day full of giant pumpkins and gourds! This is a very family oriented event. 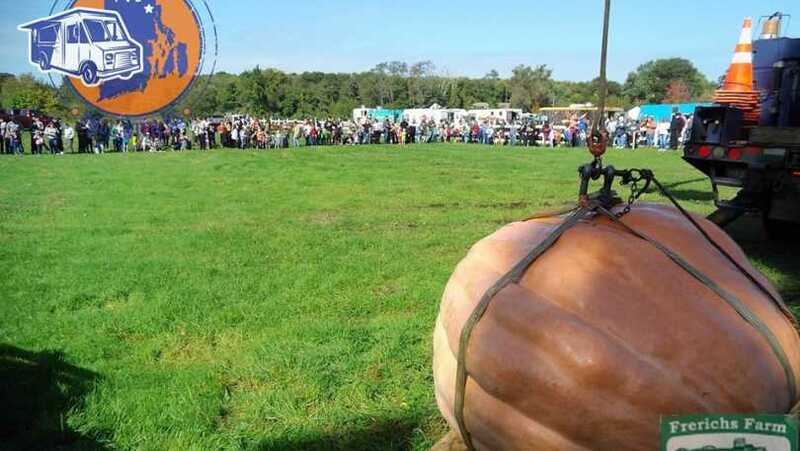 Last year the biggest pumpkin weighed 1914lbs... what will this year bring? There will be a free corn maze, pirate ship and western town for the kids to play in. We will have pumpkin painting and build your own scarecrow for a small fee, pumpkin and a dragon rides for $1 each, food trucks, and art vendors. Admission is free but there is a $5 parking fee. If it rains on Saturday the event will be held on Sunday Oct.13 and if it rains on that Sunday we must have it on Monday, Oct. 14 rain or shine.